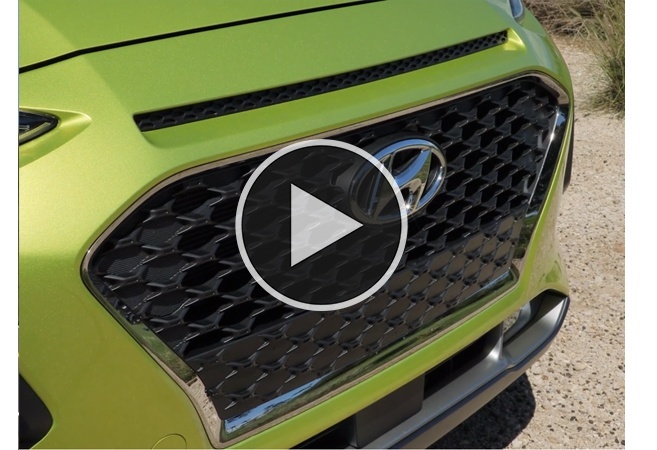 Pre-Order Your 2018 Hyundai Kona Today! 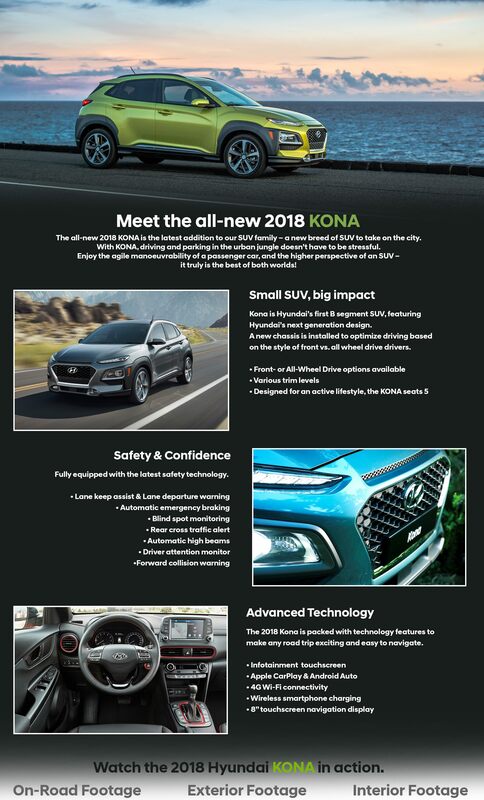 Toronto Hyundai | Pre-Order Your 2018 Hyundai Kona Today! 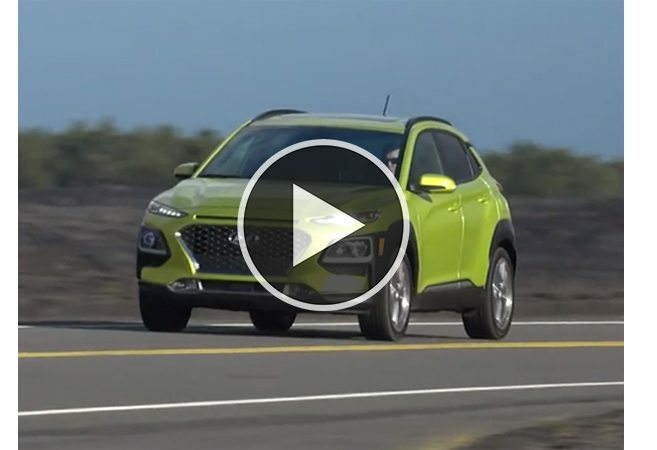 So much excitement building around the all-new Hyundai Kona! Click here to pre-order your 2018 Hyundai Kona today.